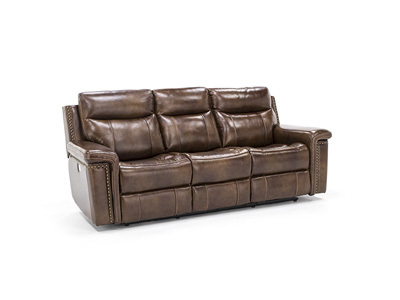 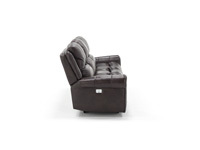 The Sofia collection features classic, roll-arm styling found in non-reclining furniture. 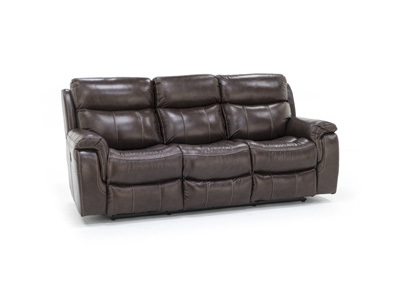 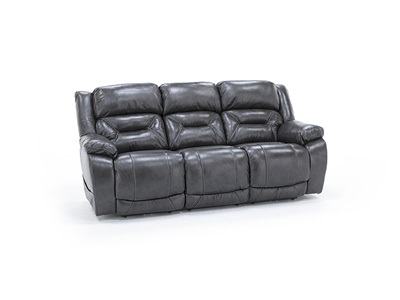 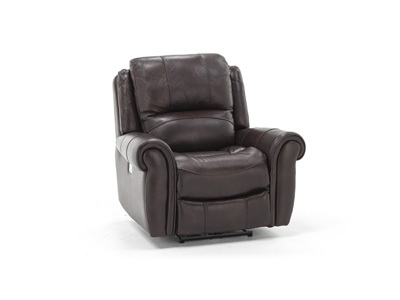 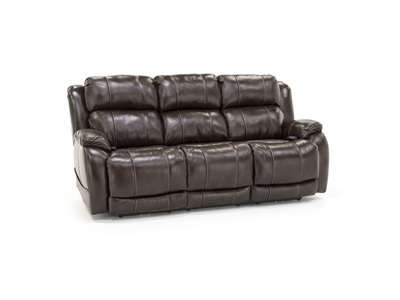 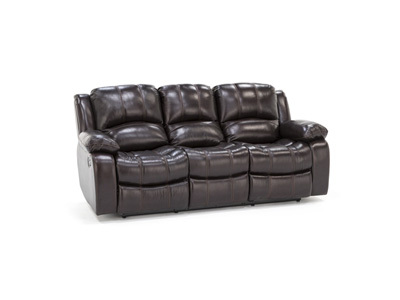 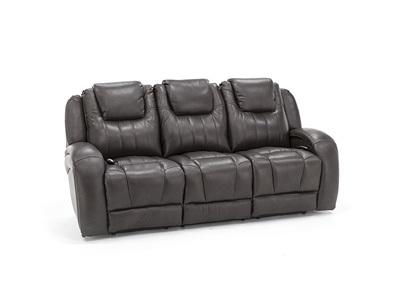 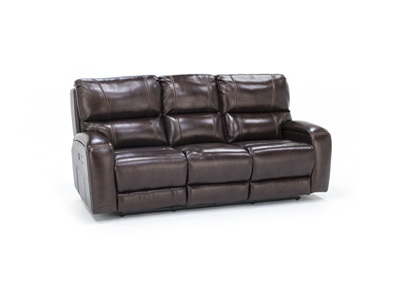 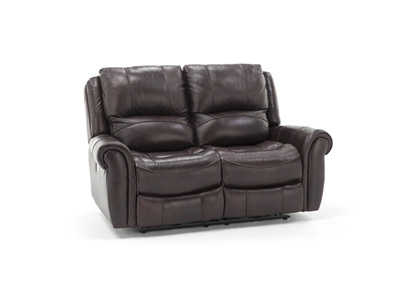 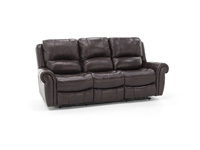 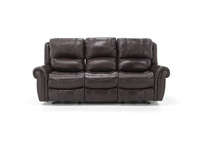 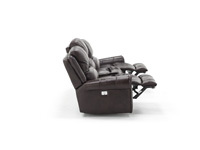 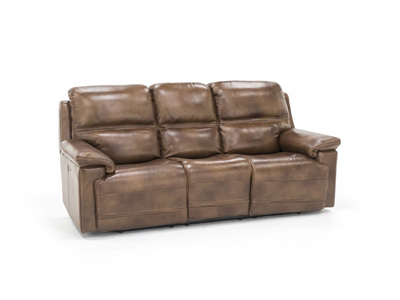 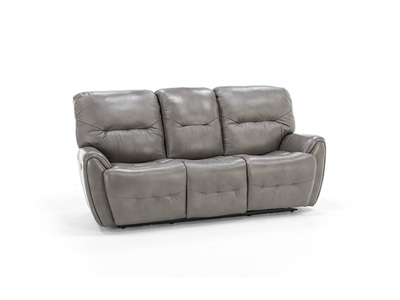 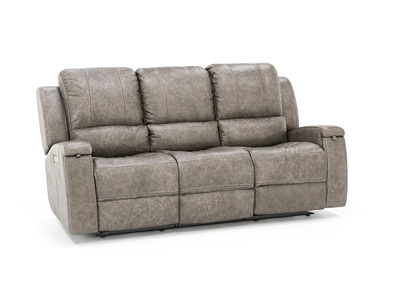 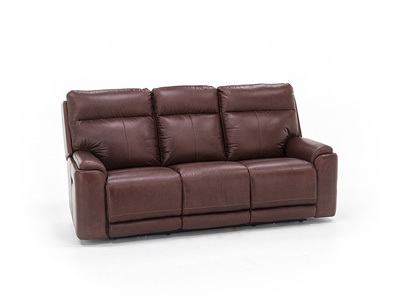 Sofia not only reclines, but it does so with POWER, at the touch of a button! It also has power adjustable headrests, so you can customize your comfort. 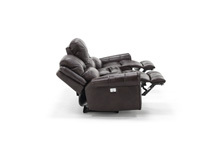 Who knew all this functionality could be so stylish?